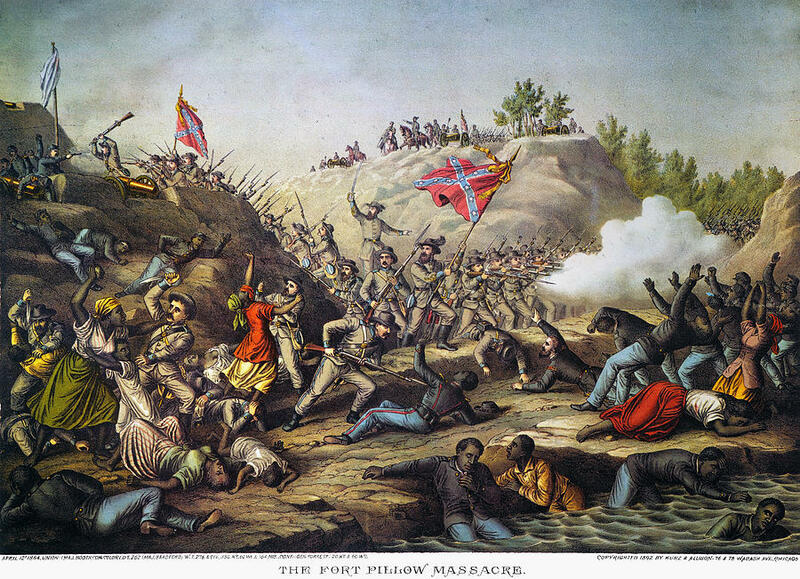 WHAT: Using Our Art To Tell Our Stories: We Remember Fort Pillow!!! 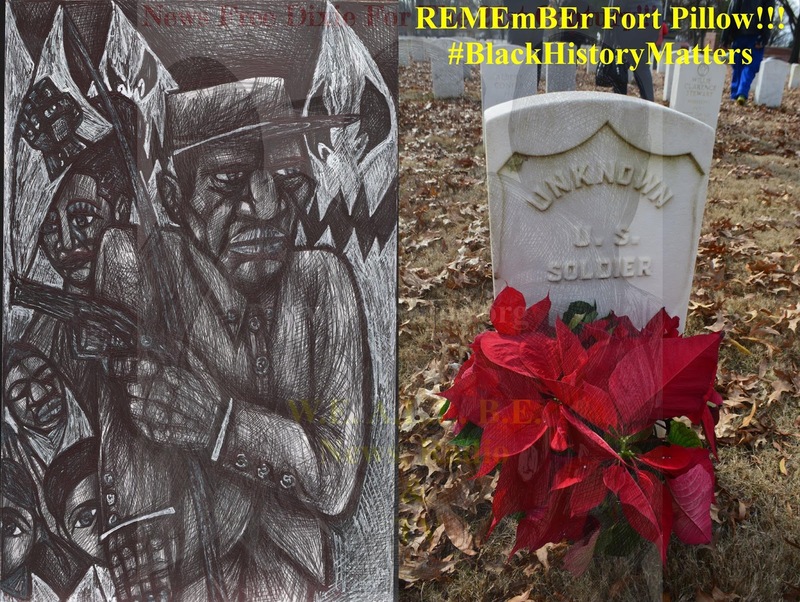 In honor of the African American soldiers and civilians who died on April 12, 1864, various artists (Darlene Newman, R2C2H2, Frank D., Carl E. Moore, Seidel Shipp, Phil Dotson's LeMoyne-Owen College Art Students (3), Johnnie Mae Gilbert, Marion Joyner-Wilson, Sr. Walt, and others) will be using their art to tell our stories: WE REMEMBER FORT PILLOW!!! Let's make this the best tribute ever, by remembering those who die so that we could live! This is the first artist tribute of this kind in the world! The event will kick off on Friday, March 31, 2017 during Trolley Night and run until Friday, April 14, 2017. On April 12, 1864, a Union garrison on the Mississippi River called Fort Pillow fell to Confederate troops. The Union loss might have been unremarkable, had it not been for disturbing rumors in the days that followed. 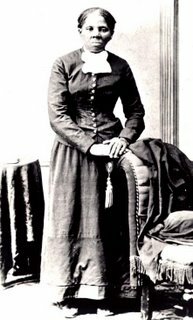 Survivors said the Confederates had massacred black soldiers and civilians, shouting curses and firing until their bullets ran out. Fort Pillow quickly became a contested memory, with Rebels claiming victory, and Union soldiers alleging slaughter after surrender. In response to the controversy, Congress held an investigation, the records of which survive today. Evidence confirms that nearly 300 Union prisoners of war were shot to death, and the numbers indicate that black soldiers bore the worst of it. In 1867 the soldiers’ graves were moved to the Memphis National Cemetery. On April 12, 2016, the Memphis Area Branch (MAB) of the Association for the Study of African-American Life and History (ASALH) held a wreath-laying ceremony to honor the soldiers. Given the importance of public memory, the WeAllBe Group Inc. and MAB ASALH decided to organize a national wreath laying ceremony on April 12, 2017, to honor the African American soldiers and civilians who gave their lives at Fort Pillow. WeAllBe then took the lead in organizing a grassroots commemorative project that includes descendants of Fort Pillow soldiers, military representatives (American Legion, Disabled American Veteran (DAV), and retired military), Operation Step Down, Junior ROTC students, "House of Mtenzi Museum", organizations, and several educational groups. On April 11, 2017 memorial services will be held 6pm-8pm at Christian Fellowship Church MB on 1315 S. Bellevue Blvd, Memphis, TN 38106. This is the former original site of East Trigg Ave Missionary Baptist Church, the historic church home of Gospel Icon Dr. Herbert Brewster, Elvis Presley's 'favorite minister.' 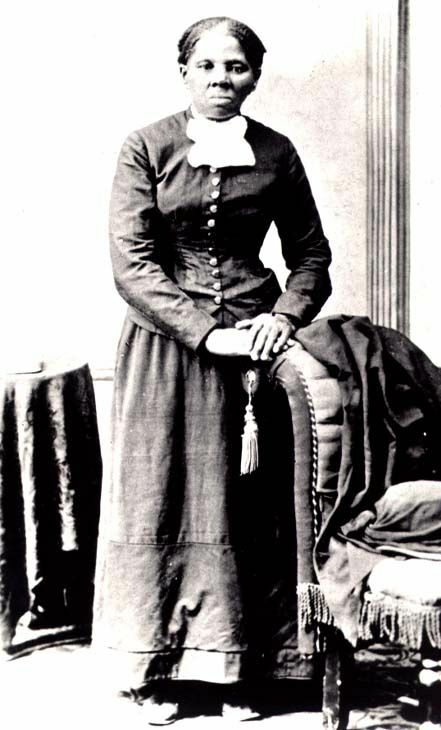 Memorial services will allow the descendants and the public to reflect on the Massacre and honor the fallen. The event will include speeches, music, and conversation with participants. The National Wreath Laying Ceremony will be on April 12, 2017, at the Memphis National Cemetery at 10:00 am. 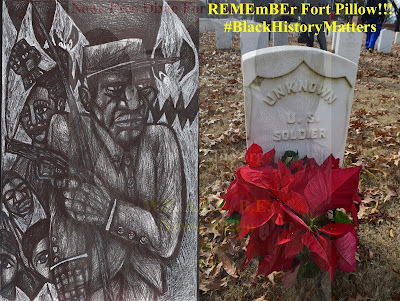 The community is also invited to share in a reception at 5:30 pm at Blount Auditorium located Rhodes College followed by a panel discussion entitled: Fort Pillow Massacre Decoded: We Will Never Forget! at 6:00 pm. Panelists will include Judge Joe Brown, descendant Joe Williams, Jeffrey Jones, Ronald Herd II, Elaine Turner, Dr. Deborah Luckett-Day and Dr. Dee Garceau. The discussion will conclude with a short documentary film, Remember Fort Pillow. A play about Fort Pillow will also be scheduled on a future date. These Events Are Free And Open To The Public. For further information email 1864fortpillowmassacre@gmail.com. Also visit https://www.facebook.com/1864fortpillowmassacre/ to get additional information on the Fort Pillow Massacre.